If your North American diesel equipped vehicle is newer than 2007, your engine must use diesel motor oil that meets the CJ-4 specification. 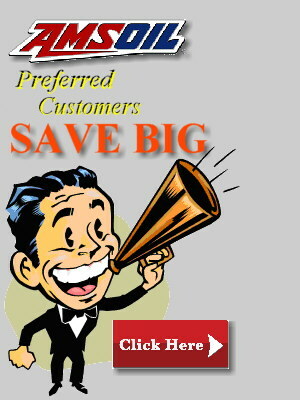 Vehicles 2006 and older diesel engine vehicles also have the choice of using CJ-4 oil and can also use the older CI-4+ specification diesel motor oils. 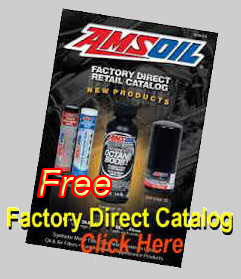 Diesel engine Pickup Trucks 2007 and newer have fuel dilution issues, (Some Caterpillar engines too) due to using the engine injectors on re-burn instead of a dedicated injector in the exhaust, so I recommend you consider the OED and OEC CJ-4 synthetic diesel motor oils Amsoil offers and drain these at your OEM recommended drain intervals. The OED and OEC product is significantly less money than the DME and DEO product. 2007 and newer diesel engine equipped vehicles having a re-burn injector in their exhaust system do not have fuel dilution issues so the premium DEO and DME synthetic diesel motor oils can reach their up to 3 times OEM drain interval full potential. 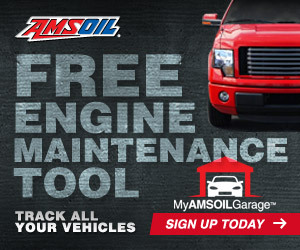 Amsoil continues to offer the CI-4+ HDD, AME and ACD due to their performance capabilities, extended drain interval performance and a lower price than the DEO and DME product when used in older than 2006 diesel engine vehicles. 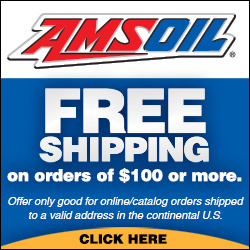 AMSOIL OE 10W-30 Synthetic Diesel Oil provides excellent protection and performance in both on- and off-road diesel engines for the original equipment manufacturer’s recommended drain interval. It meets API CJ-4 specifications and is suitable for both modern and older diesel applications.